Sheen Group - Our panel beaters are all fully-qualified, highly-trained professionals, using only the highest quality equipment, paints and materials. 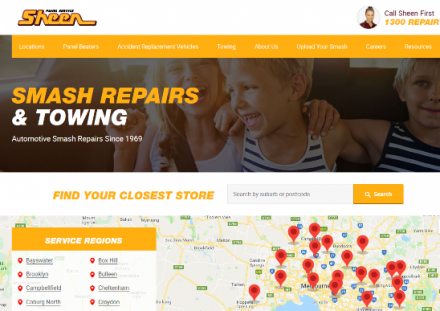 Description: Looking for a smash repairer? Sheen are available with 26 workshops across Melbourne and Victoria. Assisted Living Center (Popularity: ): Browse over 7,000 assisted living communities. Find the right senior living for you or a loved one.